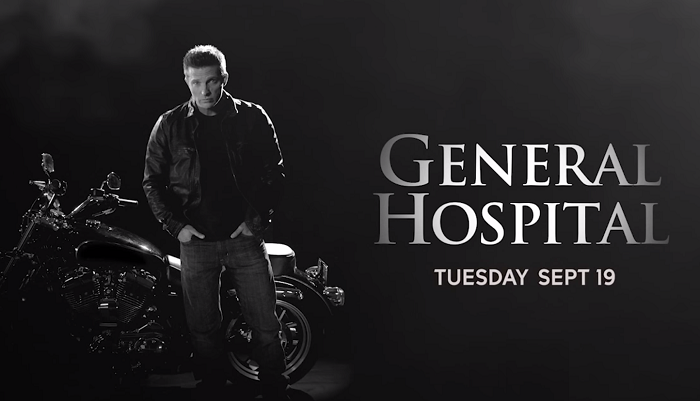 We Love Soaps: Steve Burton on His Return to 'General Hospital': "I'm There Long-Term"
Steve Burton on His Return to 'General Hospital': "I'm There Long-Term"
Emmy winner Steve Burton is returning to ABC soap opera General Hospital on Tuesday, September 19. The length of his stay has not been revealed, but the actors tells Soap Opera Digest that his return (as Jason Morgan or someone else) is not a short-term visit. "I'm there long-term," Burton says. "This is not stunt casting, for me to be there for a month and leave. At all." Burton also shared his feelings about returning to show he called home for many years. "The emotional attachment I have to the show, to the people, to the crew, to everyone there, was obviously a gigantic part of my decision-making," he notes. "Now, I’m like, 'Man, I am so blessed just to be able to go back to a show that I grew up on. And hopefully finish there.' It's kind of like the circle of life in a weird way."